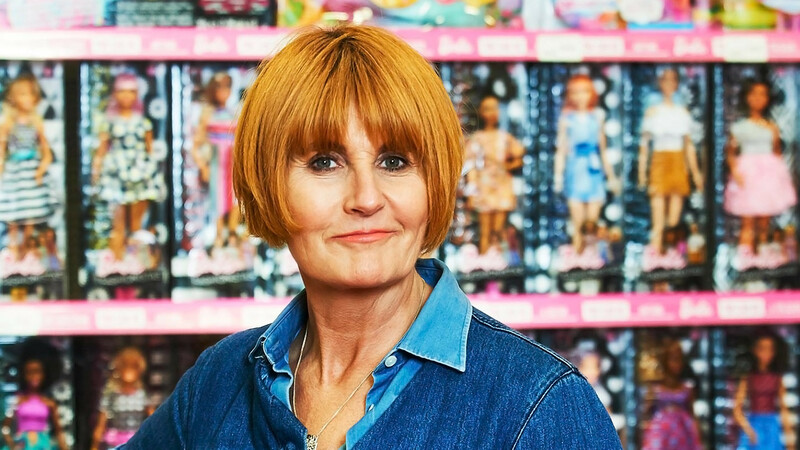 Style guru Mary Portas fronts this documentary that takes a look at Barbie, the iconic doll that has been around for almost 60 years. The programme goes behind the scenes at the doll manufacturer Mattel’s HQ and talks to fans at the National Barbie Collectors Convention in Texas. Then Mary goes a bit closer to home in the UK as she examines what kind of effect Barbie has on young girls’ perceptions of beauty and their own body image. The thirteenth series of the business reality show returns to the Beeb and promises to be as entertaining as ever. For the next three months, Lord Sugar and his advisors Karren Brady and Claude Littner will put the candidates through their paces to see who most deserves to be made Sugar’s next business partner. In the first episode, the two teams must manufacture burgers and sell them at the best profit margin they can to hungry Londoners. Intriguing drama from 1984 which follows the true life story of Lindy Chamberlain, the Australian woman accused of killing her baby daughter in the Outback. She and her husband were camping at Ayer’s Rock with their three children in 1980 when baby Azaria went missing from their tent with Lindy testifying that a dingo had taken her. The subsequent trial of Lindy focused on her 7th Day Adventist religion and her seeming lack of emotion to the infant’s death when she was on trial. 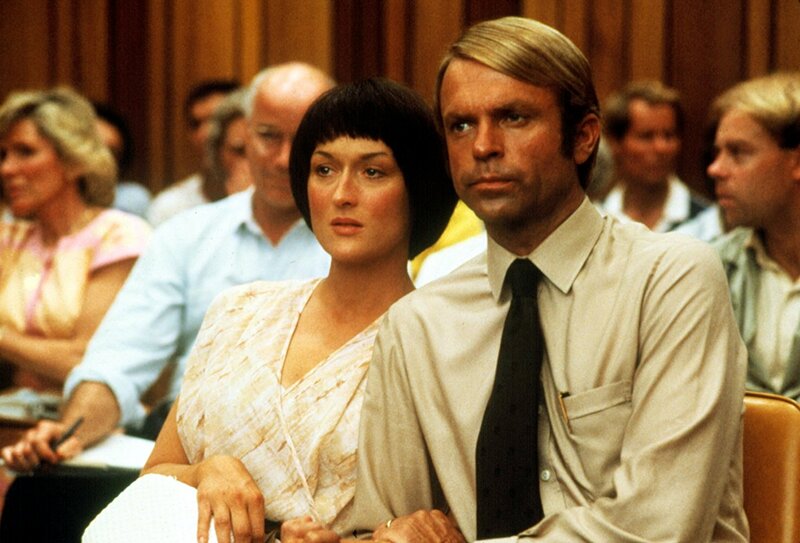 Meryl Streep and Sam Neill turn in mesmerising performances. Captivating documentary about a young father, Juan Catalan, who was arrested for the murder of a 16-year-old girl in Los Angeles in 2003. 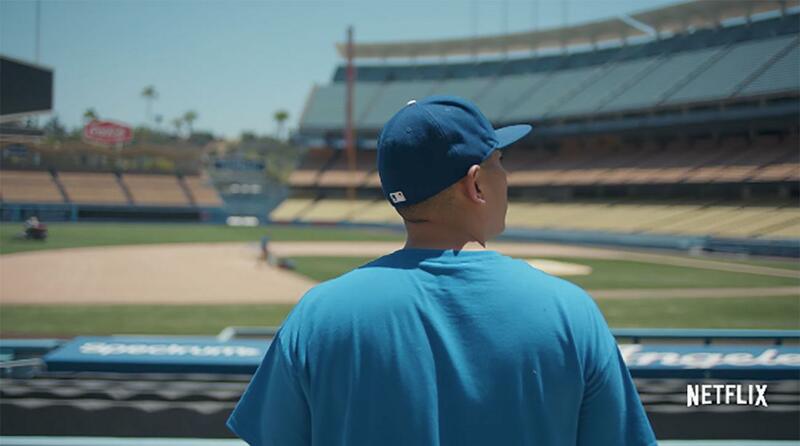 He protested his innocence and remembered he was at a Dodgers game that night – but how could he prove his alibi in a stadium packed with thousands of other fans? This is where the story gets more curious as it turns out that the HBO comedy show Curb Your Enthusiasm was shooting at the stadium that night. One man’s freedom hangs on the very small chance that he could be on some of the film shot that evening – and that’s where things get really interesting with interviews with some of the Curb Your Enthusiasm team including Larry David. Just arrived on Netflix, one of the best things about the documentary is that it is a short form documentary (40 mins), proving that the best stories don’t always have to be spun out over 2 hours or more. And this is one helluva story.